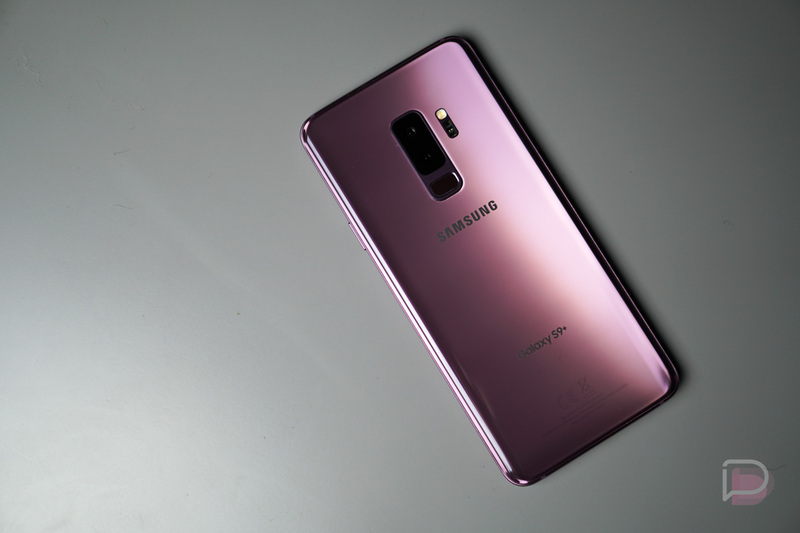 Following releases on Xfinity Mobile and Verizon, Sprint Galaxy S9 and Galaxy S9+ units are now receiving the Android Pie update with Samsung’s One UI. The build arrives as G960UOYN3CSAB for the Galaxy S9 and G965UOYN3CSAB for the S9+. It weighs in at around 2GB, so make sure you have plenty of space on your phone for that big of a file and plenty of battery for such a large update. To check for it, head into Settings>System update. UPDATE: AT&T Galaxy S9 phones are receiving the update as well. What’s in One UI? Watch the video below. There is a lot to cover.